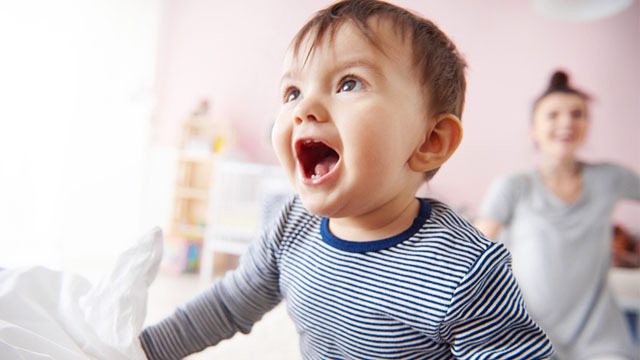 Taking care of a child is no easy feat, so just imagine how tough it would be to do it on your own. 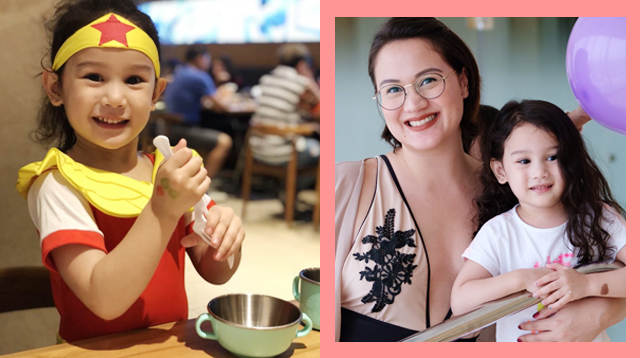 Celebrity vlogger and former actress Melissa Ricks, a single mom to a 4 -year-old daughter, Kiera, knows the feeling all too well after opening up about her struggles in an emotional post last year. 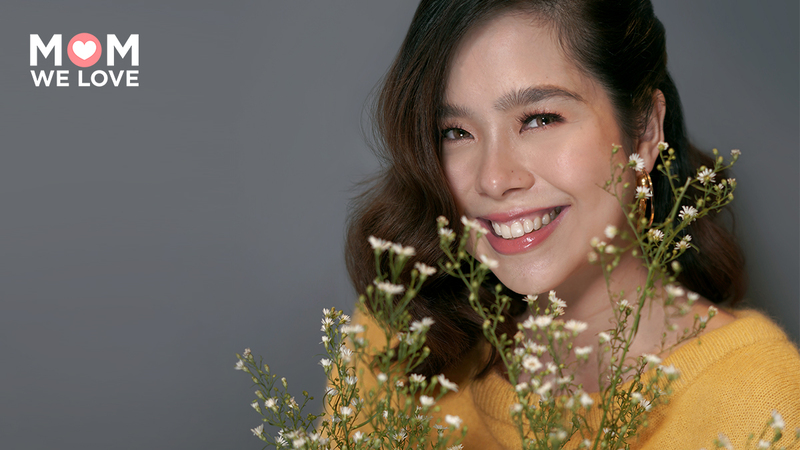 Speaking with SmartParenting.com.ph, Melissa admits that while her pregnancy was unexpected, she has always considered it a blessing. 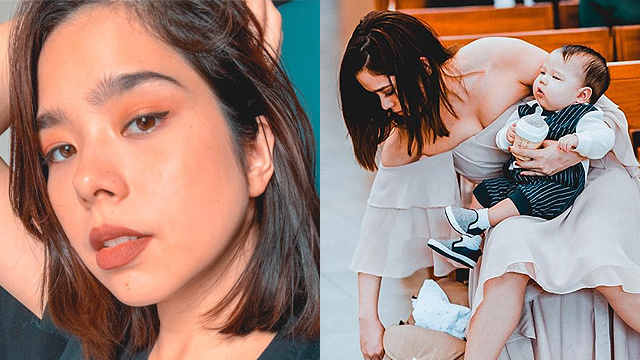 “I was scared at first — I was the baby of the family, and I didn’t know how I would handle being a mother, but I think it’s a learning process being a mom,” she shares. 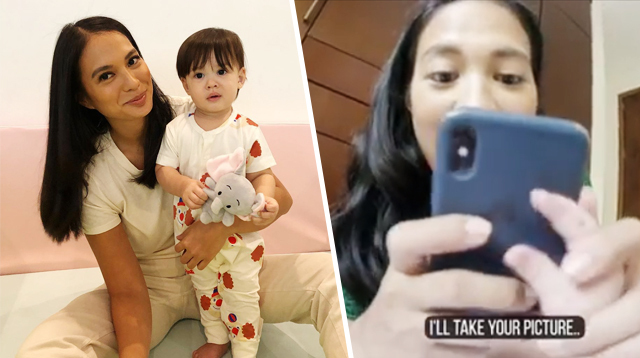 Melissa's motherhood journey has become an open book since she began vlogging, and “netizens” get to peek into her life. “It’s a good way for me to express myself and show the people my real life [and] the things that I am interested in. Parang ‘me’ behind the camera,” she says. 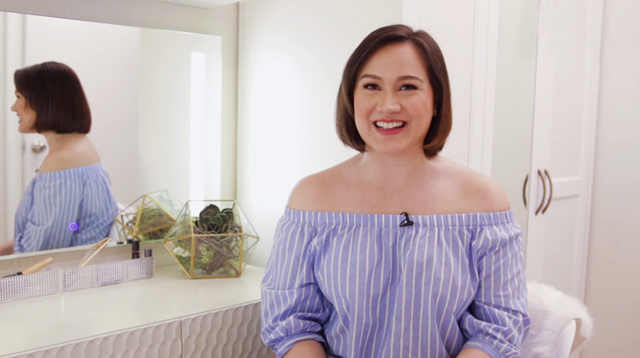 Watch Melissa share more about her life as a single mom and the lessons she wants to impart to her daughter, Kiera, in the video below.